I've thoroughly enjoyed both of Aminé's albums, Good For You and ONEPOINTFIVE. In addition to putting out quality music, Aminé is putting out some of the best music videos, too. Check out his latest production for "BLACKJACK" below. And make sure to peep "Spice Girl" and "REDMERCEDES." Venmo a friend $5 for a cup of coffee or a treat. A beautifully bright one-pot pasta with Parmesan, lemon, mint and peas. 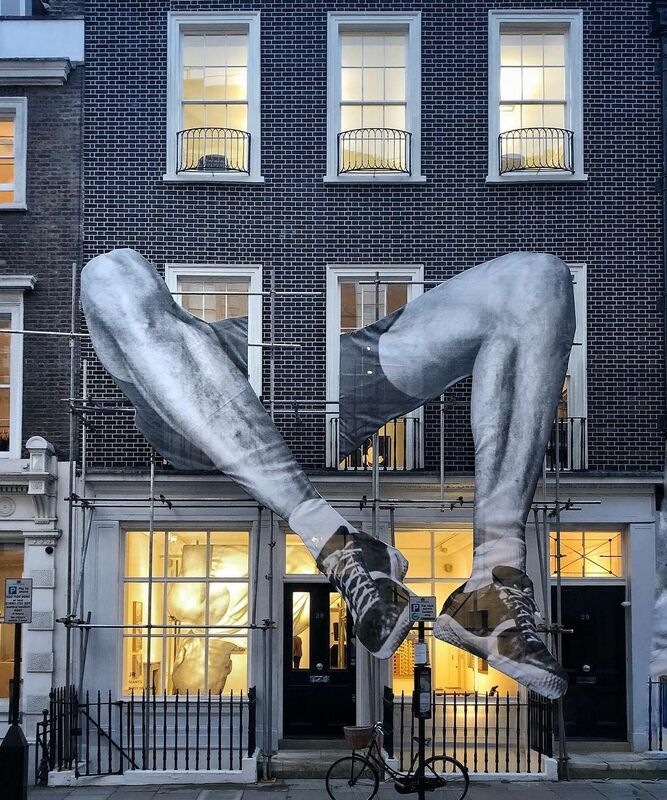 Street artist JR is known for his large installations that address social and political issues. 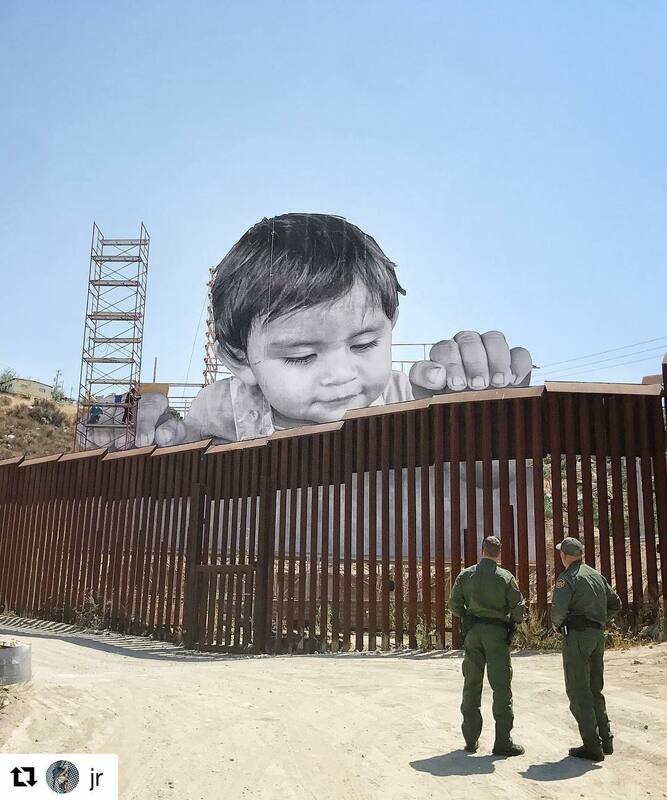 Learn more about one of his 2017 pieces, seen below, addressing immigration with a child looking over the US/Mexico border. You can peep more of his work on IG. 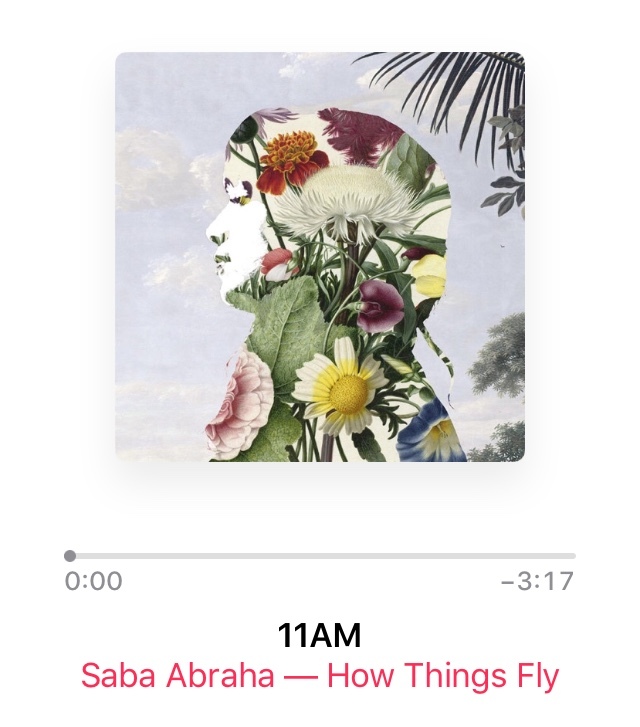 I've had "11AM" by Saba Abraha so heavy in rotation since I discovered it a few weeks back. Her voice, y'all. What do penguins like to eat? Brrrrrrrrritos. Today's full moon, also know as the Snow Moon, is one of three super moons happening in 2019 and will be the closest the moon moves to the Earth this year. Learn more about the magnificent astro event here. 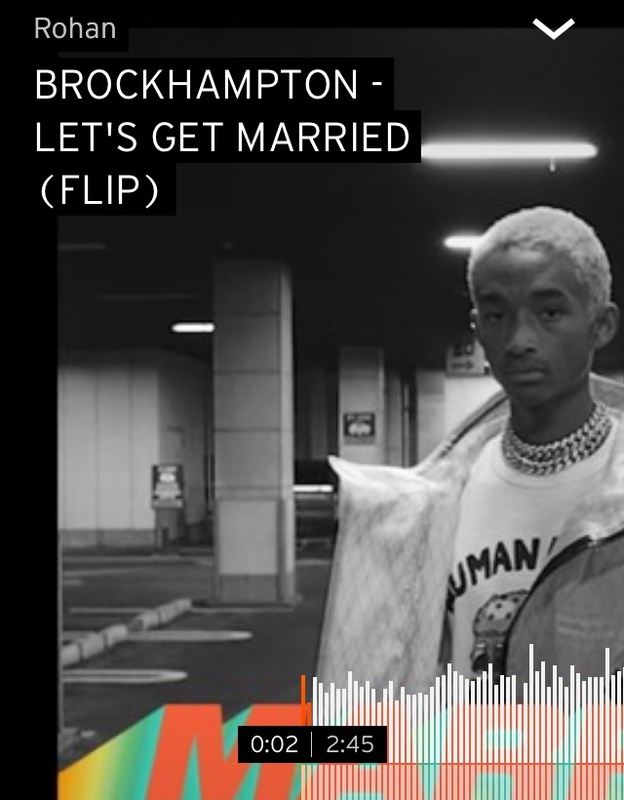 Rohan's flip of Brockhampton's "Let's Get Married" is a nice loop to listen to, but you have to do it on SoundCloud. What if When Harry Met Sally was a horror movie? Now you don't need to wonder, thanks to my friend from work, Jack, who shared this movie trailer with me. Was one phony letter to the editor the cause of decades of fear and misinformation about Monosodium glutamate (MSG)? Spoiler: Yes. Ira Glass explores the story of MSG on the most recent episode of This American Life. Listen here (episode 668). Or read here.